The European banking crisis is brewing. 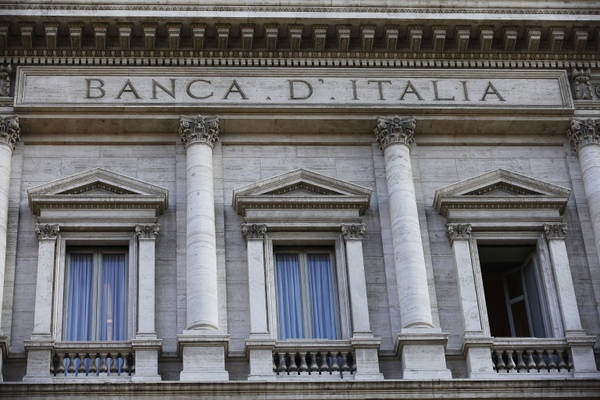 Last month alone, the Bank of Italy poured €3.6 billion euros into Banca Marche, Banca Etruria (PEL.MI), CariChieti, and CariFeto to prevent their collapse. The money was funded by financing from healthy banks. This is precisely how the banking crisis began in Austria back in 1931. They took a healthy bank and forced it to absorb a failed one, which was far worse than anyone realized as it took down all the banks.